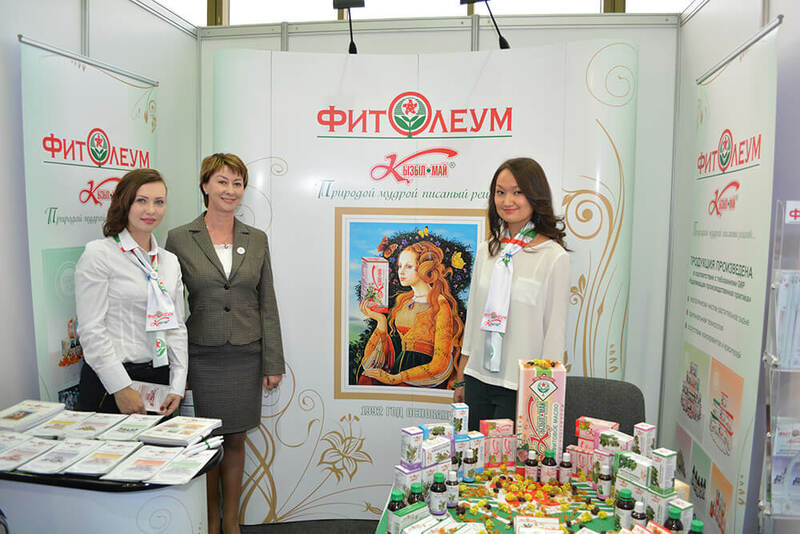 Comparative data on treatment of periodontal disorders and diseases of the oral mucosa with “Kyzyl may” polyphite oil , buckthorn oil and wild rose oil. The relevance of periodontal disorders and oral mucosa diseases prevention and treatmentis determined bytheir high prevalencerate andthe fact that thesediseases lead toorganism sensitization. Patients with this type of disorders suffer from mental disturbance as well as work decrement. Causes of failures in periodontal disorders and oral mucosa diseases treatment are extremely diverse. The recovery may be delayed as the result of the slow chronic inflammation return in periodontal and mucosa and slow-paced tissue regeneration. Therefore a large arsenal of drugs is employed in preventive dentistry in order to avoid these deficiencies. 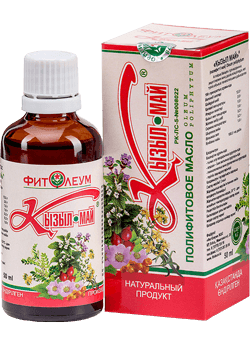 We have chosen “Kyzyl may”, buckthorn oil and wild rose for treating periodontal disorders and oral mucosa diseases to increase the body reactivity along with anti-inflammatory, analgesic, antibacterial and regenerative capacity. These drugs were tested on patients with periodontal disorders and oral mucosa diseases for three months. 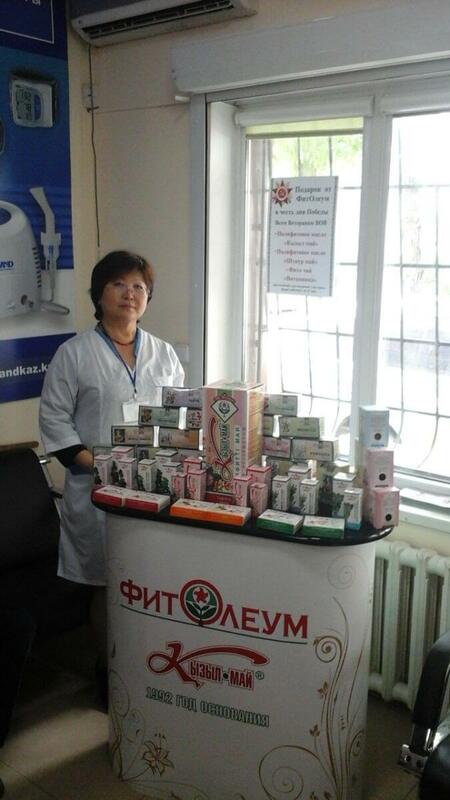 The total of 60 patients were subjected to this treatment including 26 persons with periodontal disorders (8 of them were treated with pre-machined buckthorn oil and wild rose oil and 18 patients were treated with “Kyzyl may”), 34 patients with oral mucosa deseases (4 of them suffering from leukoplakia, 8 – from chronic recurrent aphthous stomatitis, 10 – from traumatic ulcer, 12 – from necrotizing ulcerative stomatitis). 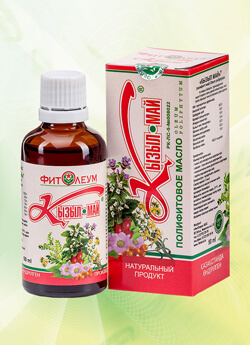 Two patients of the latter group were treated with buckthorn oil and wild rose oil and the rest – with “Kyzyl may”. 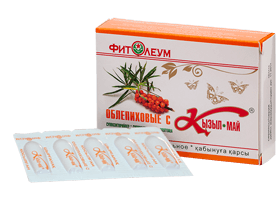 A total of 26 patients underwent the “Kyzyl may” treatment, carried out comprehensively, consistently and systematically. 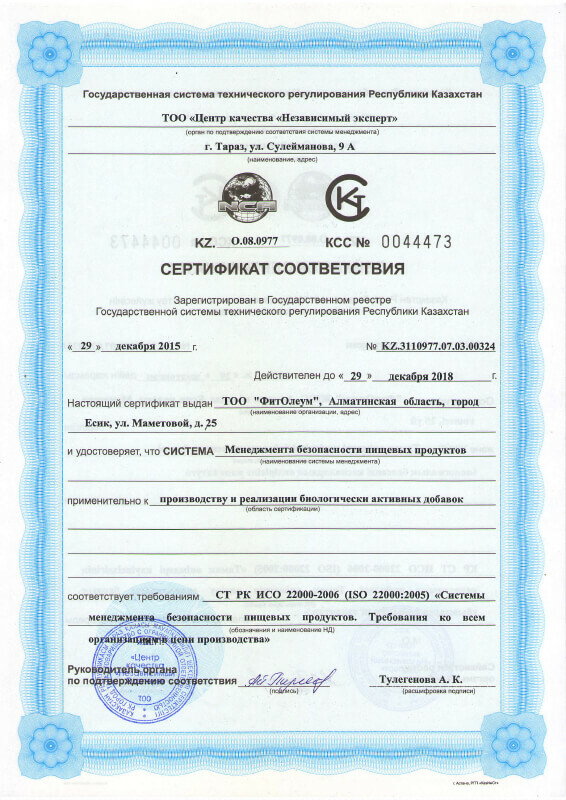 Comprehensive treatment combined local and generalones. 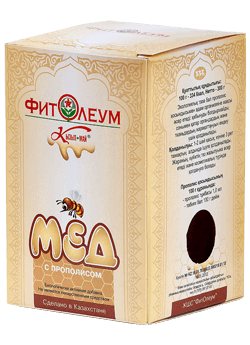 General treatment pursues the task of influencing the whole organism, and aims to eliminate local irritants (removal of supra- and subgingival dental plaque of granulation tissue), to normalize metabolic processes and improve its immuno-biological properties. We started the local treatment with oral cavity sanation, unless there were acute inflammatory processes. 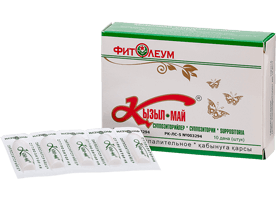 Then the group of patients to whom “Kyzyl may” was prescribed were treated first 2-3 days with this drug applied to clinical pockets for 5-10 minutes using adsorbent points in case of periodontal disorders and then in the form of applications to the gingival margin for 10-15 minutes. 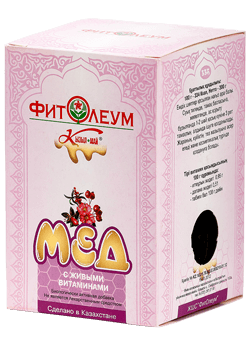 Subjects with oral mucosa diseases applied “Kyzyl may” for 10-20 minutes, the treatment lasting for 7-10 days. 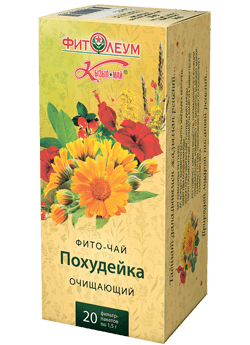 Results of the clinical tests are as follows: the group of patients with periodontal disorders and oral mucosa diseases treated with “Kyzyl may” demonstrated signs of regeneration and inflammatory process reduction on 4-5 day of treatment, 2-3 days faster than the group of patients treated with wild rose oil and buckthorn oil. 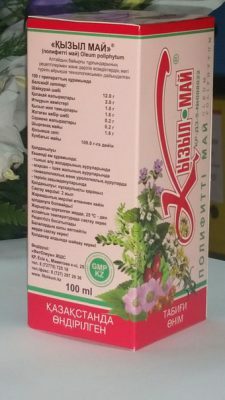 Therefore, it proves benefitial to use “Kyzyl may” and this drug shall be a valuable addition to a dentist`s arsenal, as it accelerates of the mucous membrane regeneration and reduces the effect of (slows down the development of) periodontal diseases.